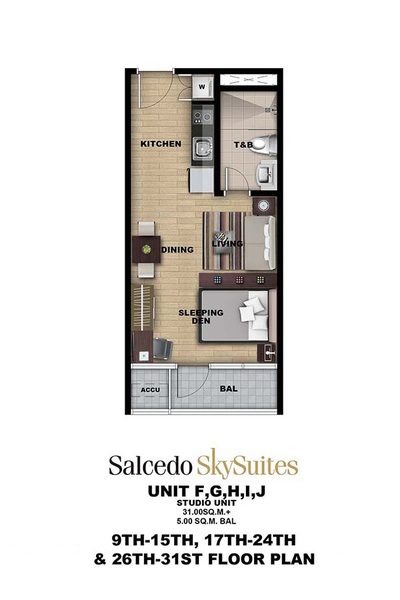 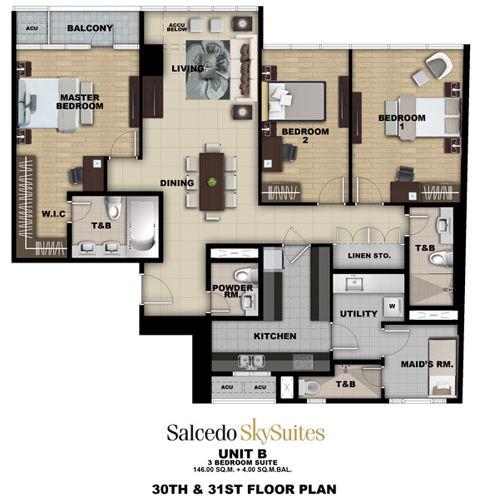 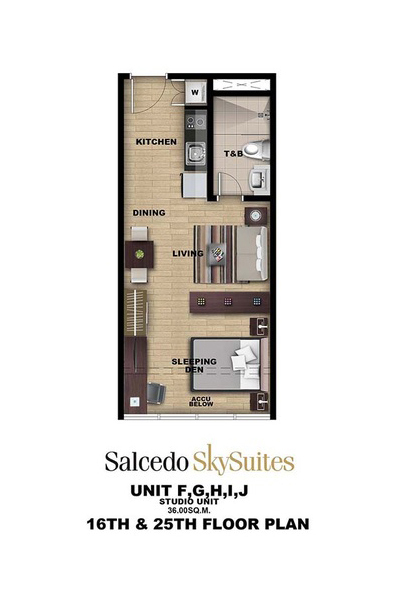 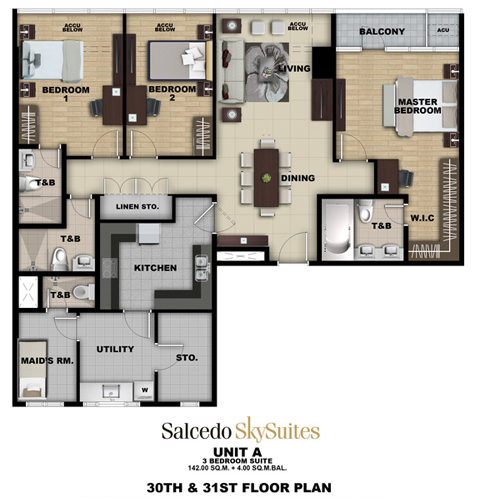 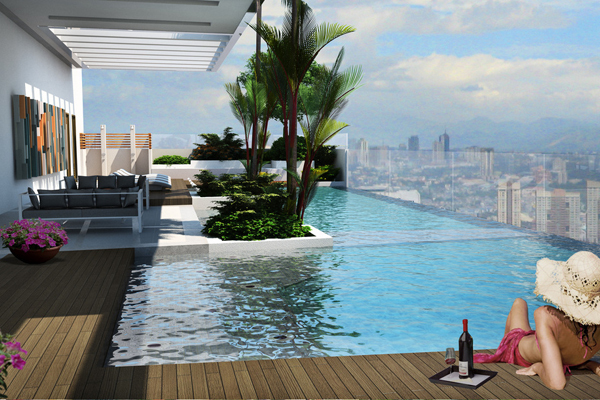 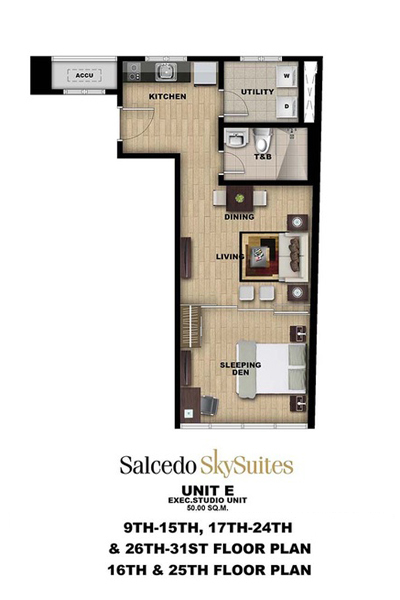 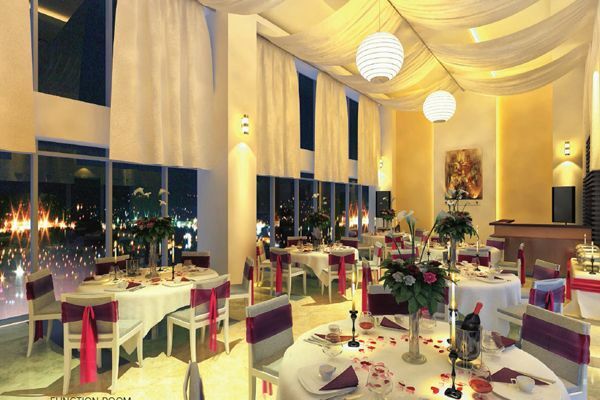 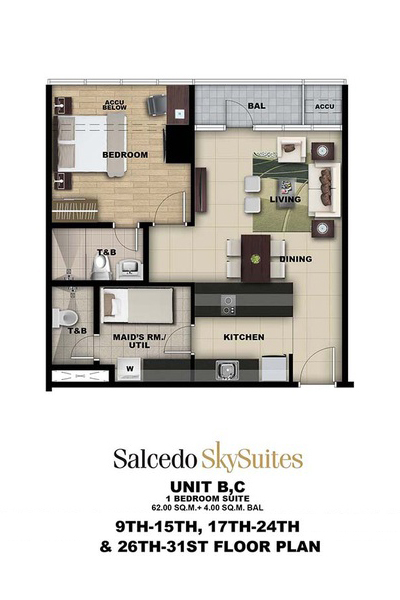 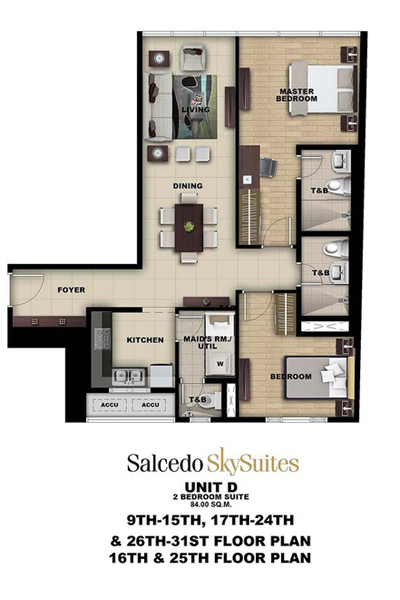 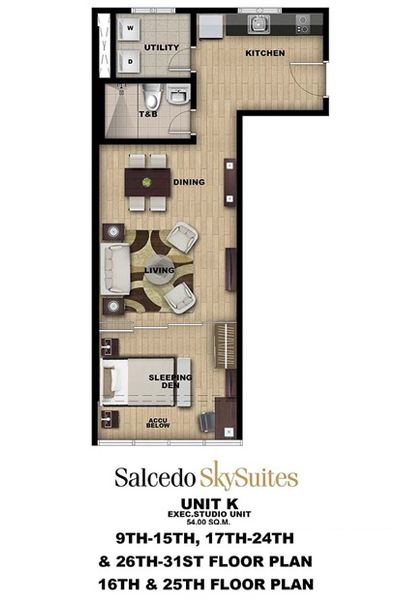 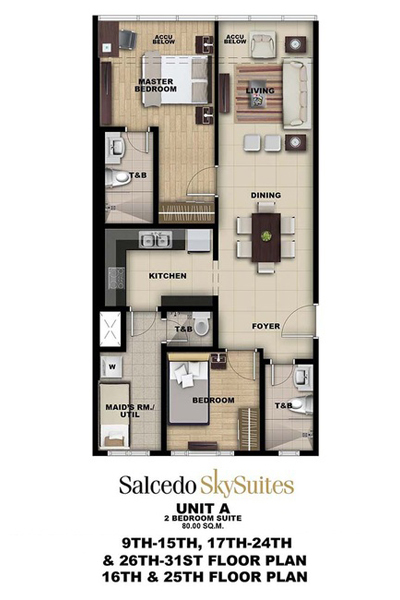 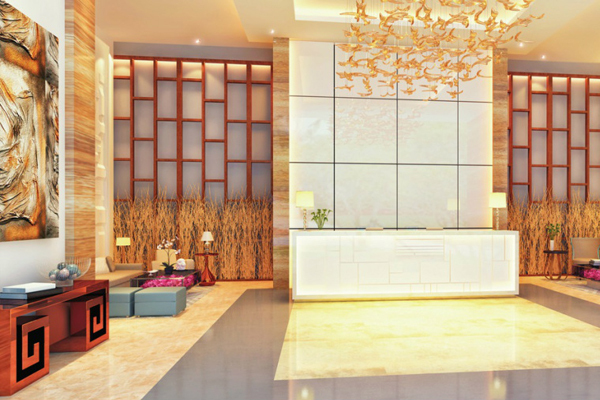 Salcedo SkySuites is a 32-storey residential development set to rise in 2019. 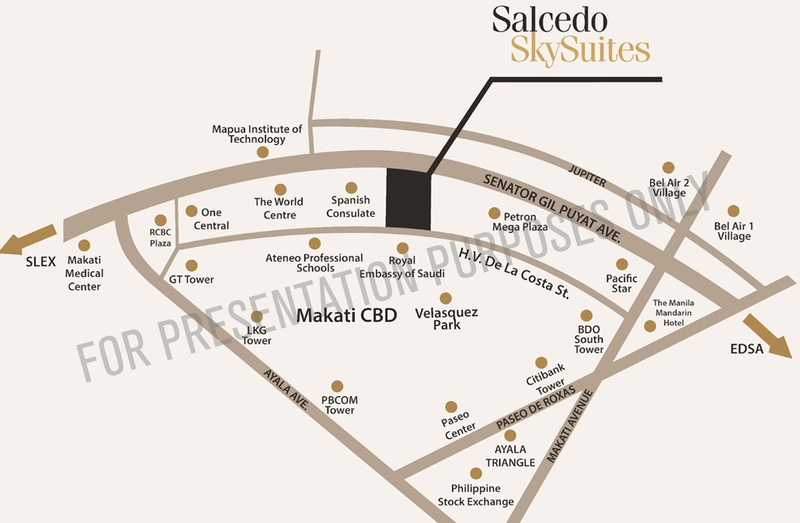 Salcedo offers the tranquility of a privileged community and a direct link to the pulsating action of the Central Business District. 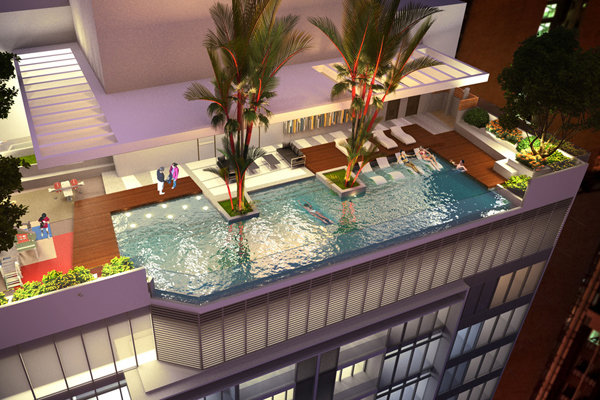 The tower will house the first heated rooftop infinity pool in the metro, as all its amenities converge at the top floor roof deck. 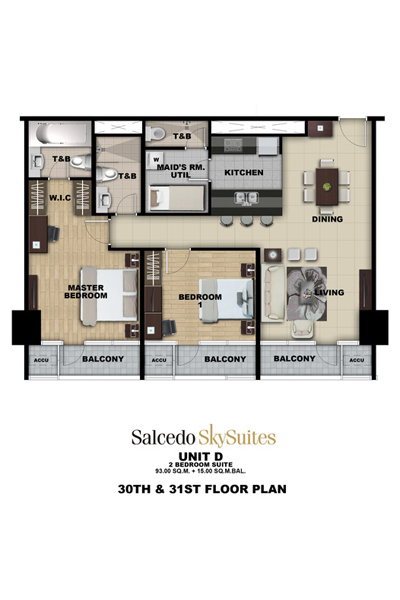 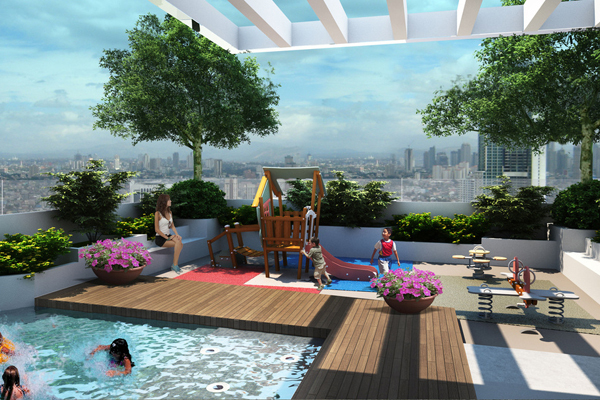 Salcedo SkySuites aims to give its residents unparalleled, clear views of the Bel Air side of Makati out to the Ortigas skyline. 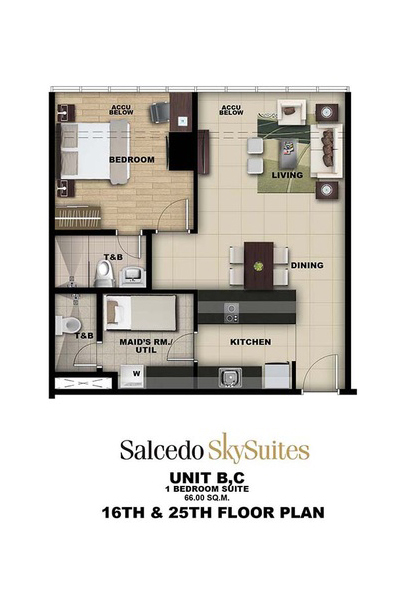 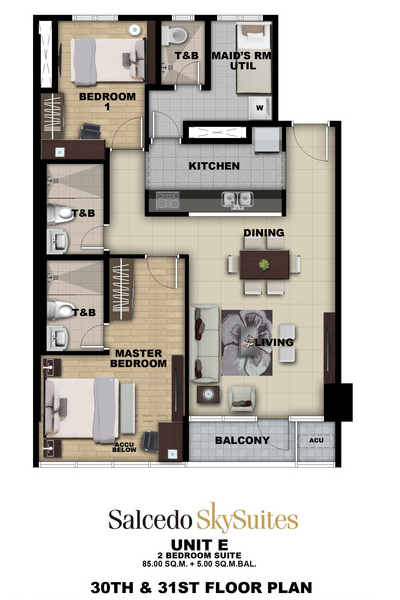 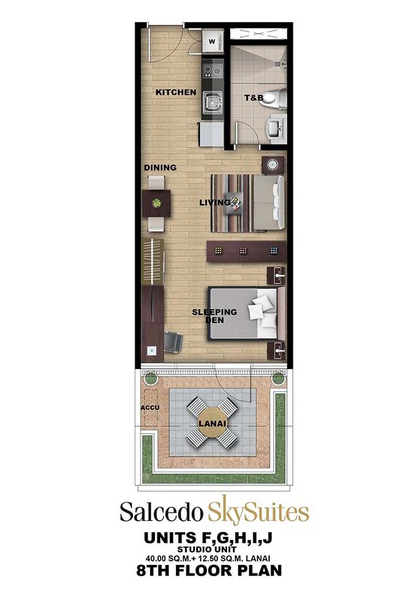 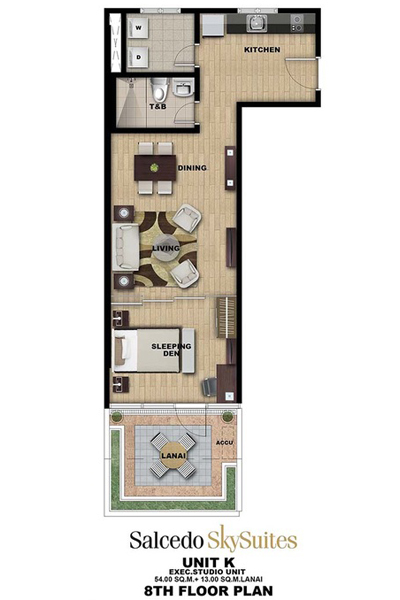 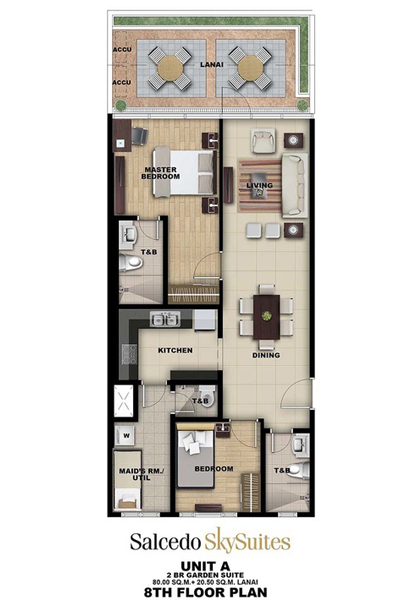 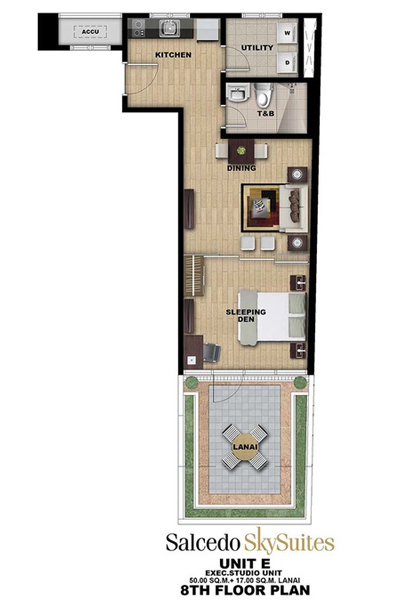 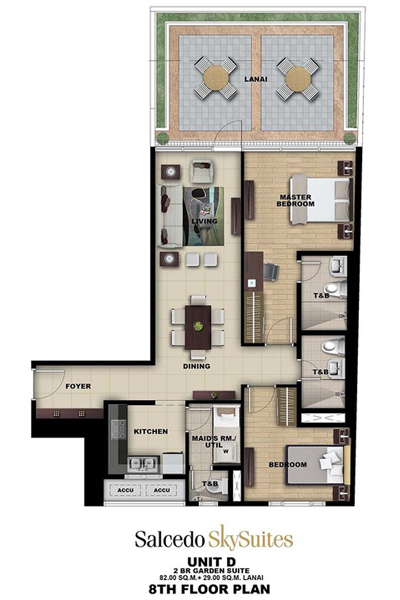 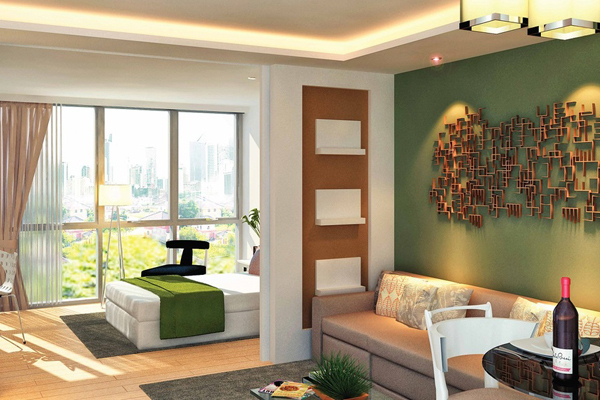 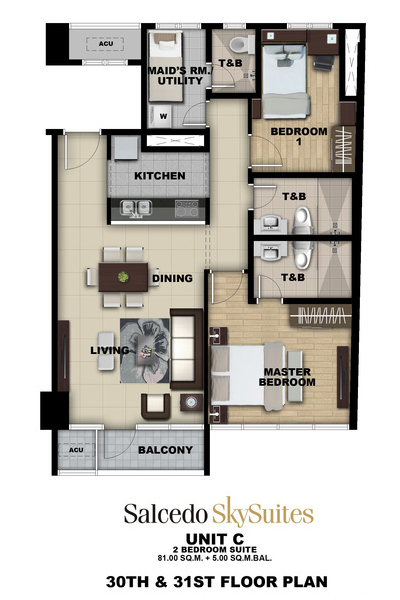 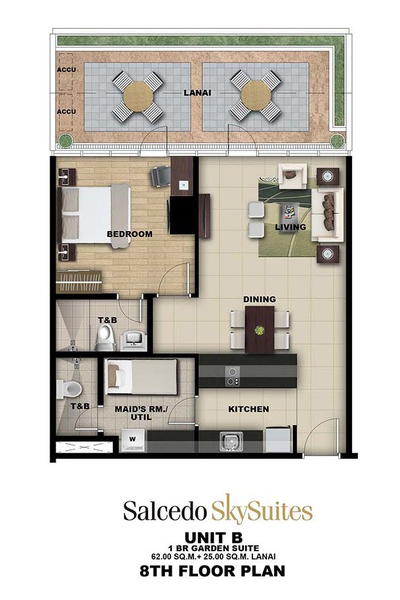 It offers fully fitted and pre-furnished units ranging from Studios to Two Bedroom Suites with garden patios.